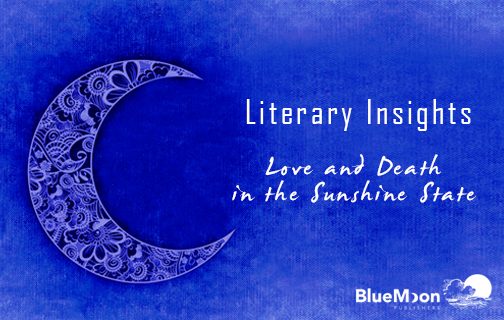 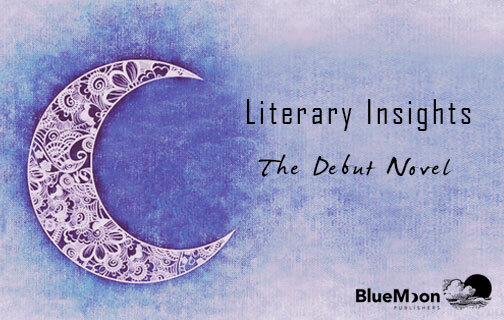 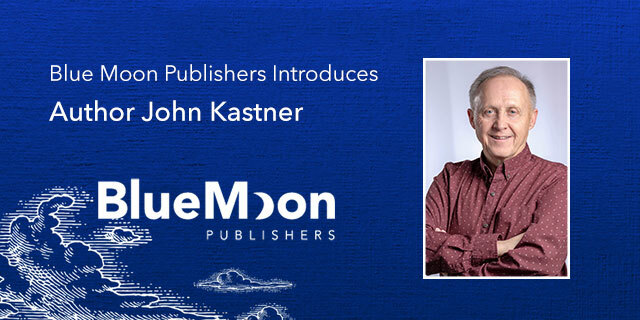 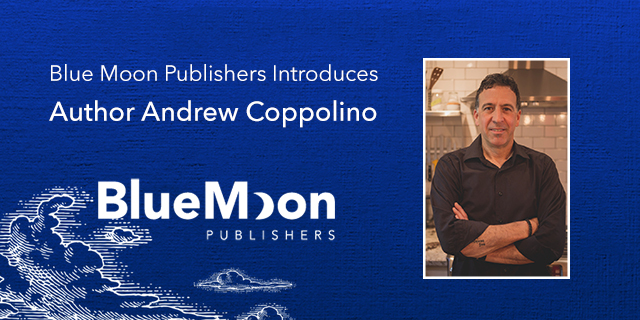 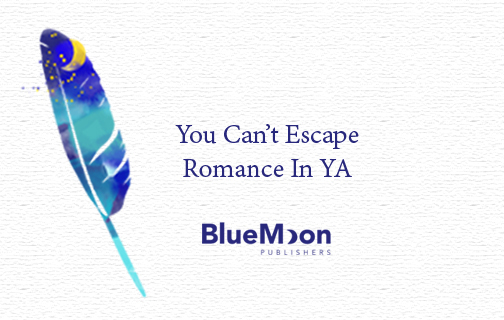 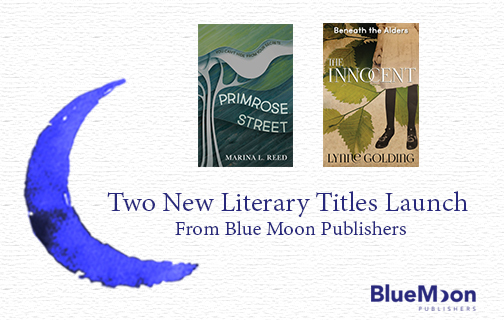 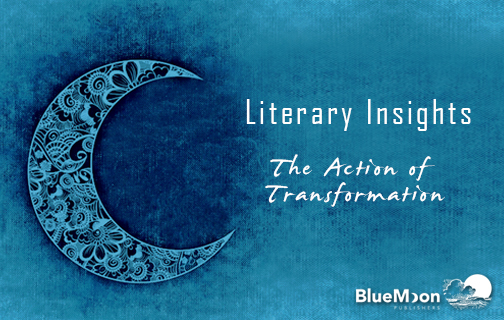 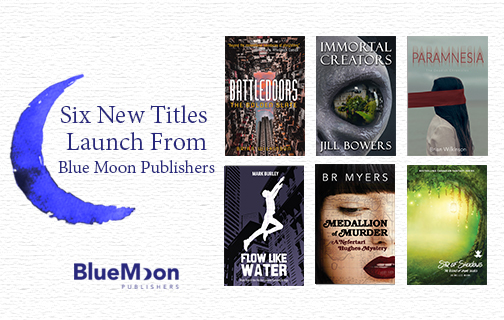 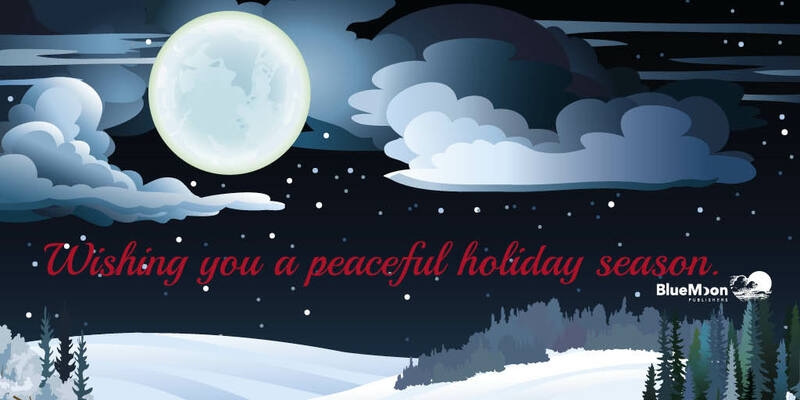 So far Blue Moon Publishers Editor has created 78 blog entries. 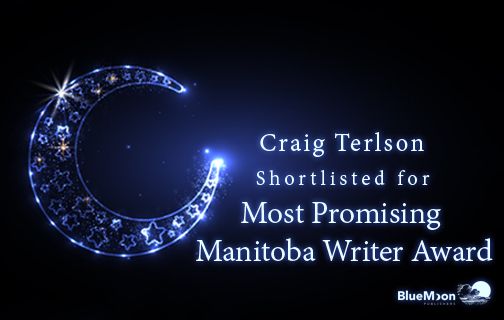 We're proud to announce that our literary author Craig Terlson has been shortlisted for the John Hirsch Award for Most Promising Manitoba Writer, as part of the 2018 Manitoba Book Awards. 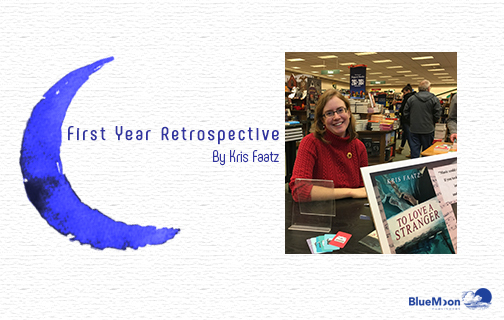 Literary fiction author Kris Faatz reflects on her first year as a published author in this retrospective guest post.